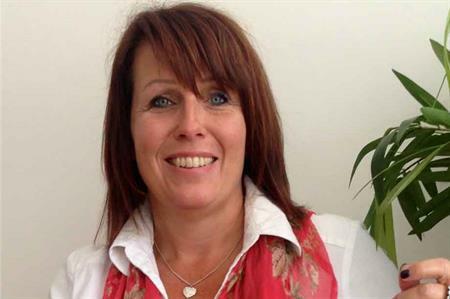 C&IT caught up with ex-Zibrant senior consultant Joanne Wilson, who set up ACE Bookings one year ago. In setting up your own business, what have been the biggest challenges? Getting the larger venues and hotels to understand the business has been a big challenge. Because I didn’t have the Zibrant name I had to rebuild my reputation, but now I do have a name for myself and people want to work with me. Why did you leave Zibrant to set up your own company? Leaving Zibrant after nine years was a big step. I left not knowing what I was going to do, but I was thrown into this company and the volume of business that is coming in now is fantastic. Two years ago it was a completely different story. Working for someone else and maybe not getting the recognition I deserved was tough. However, now I’m working for my family and myself and it is really exciting. My first client was my cousin, who runs a company in Swindon and her business alone replaced my salary at Zibrant. Now, it’s got to the stage that the amount of hours I’m putting in is ridiculous, but my daughter is coming on board in the next month, which is great. How have you generated business in your first year? All my business has come through referrals and the relationships I had with my previous clients. I’ve not had to do one cold call in 12 months. For example, one of my new clients used to book through Banks Sadler but because of our relationship they are now working with me. We’ve just teamed up with Team Spirit for a large event. Since the company began, it has secured £420,000 of business and by the end of this year we will have passed £500,000. Next year, with two on board, who knows? But the dividends are paying off and to have that security is a great place to be in.